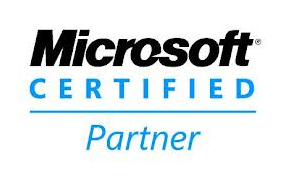 Integration Solutions is qualified as a Microsoft Small Business Specialist Partner. Microsoft Small Business Specialists are trained and supported by Microsoft. They’re the experts – and they’ve got the badge to prove it. Microsoft Small Business Specialists work quickly, efficiently and accurately. They are able to recommend and supply the latest and most appropriate Microsoft technology for your business. They make the job look easy, because it is – for them. IT solutions can improve your company’s productivity. Our specialists have extensive experience managing small business networks. They know what IT solutions will address your business needs. They can also offer valuable IT support.